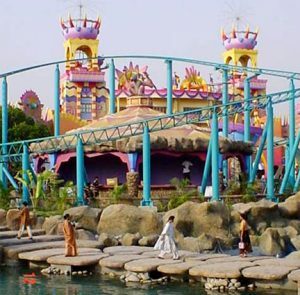 Amusement Parks: Setting up of amusement facilities in the capital city was almost ignored until the private sector ushered in a modest ray of hope in this sector. 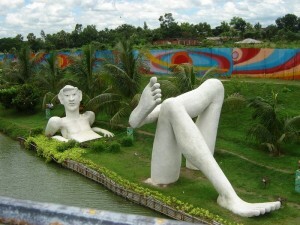 Now-a-days amusement-starved Dhaka city dwellers are opting for different venues and enjoying there free time at Shishu Park at Shahbagh, Shishu Mela at Shyamoli, Wonderland at Gulshan and most importantly Fantasy Kingdom at Ashulia and Nandan Park at Chandura. 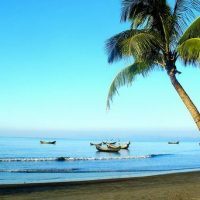 The last two destinations are becoming the leading amusement hub of the fast expanding Dhaka city where a whole family could entertain themselves not for a while or few hours but for a full day forgetting life’s monotony. 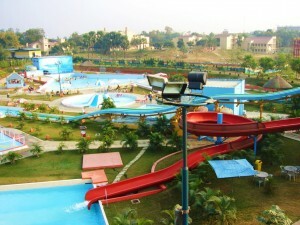 Shishu Park is the oldest amusement park of the city situated at Shahbagh run by the Dhaka City Corporation was established in 1979. 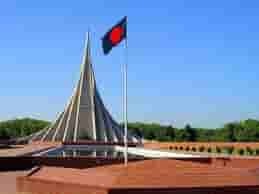 The park has been set up on 15 acres of land adjacent to Suhrawardy Uddyan former Race Course ground. Though the name of this park indicates for children but people of all ages usually visit there and most of the rides are fit for all. The park has 12 rides including Train, Merry Go Round, Jet Star, Flying Spaceship, Battery Car, Roller Skating, Flower Cup, Chair Tower, Jumping, Wonder Wheel, New Travel and Jet Plane. 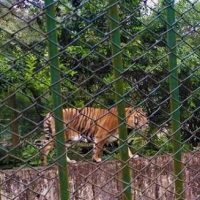 The park remains open from 3.00-8.00pm in winter and 2.00-7.00pm at summer.The staff size of this park is about 90 and Sunday is there holiday. Entry and every ride ticket price are Taka 8.00 and Taka 6.00. On every Wednesday poor children can visit and enjoy the rides without charges.